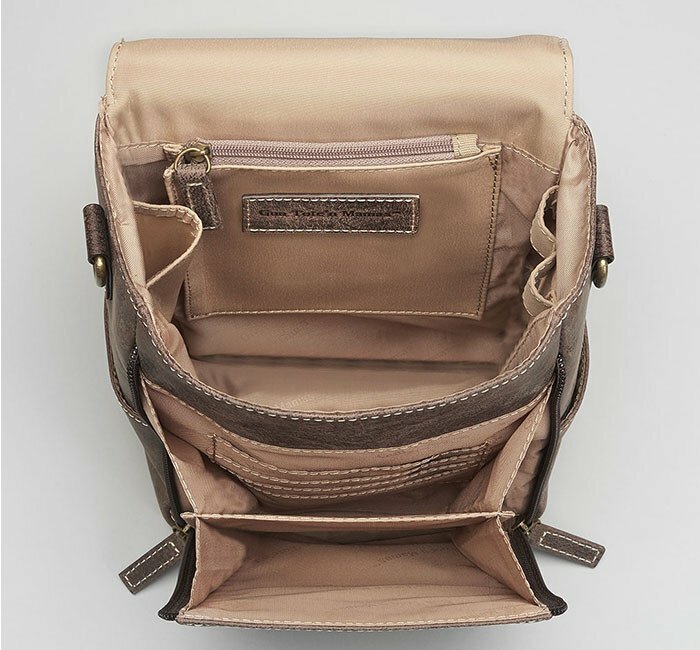 It is a wonderful thing when a concealed carry purse does not look like a concealed carry purse! 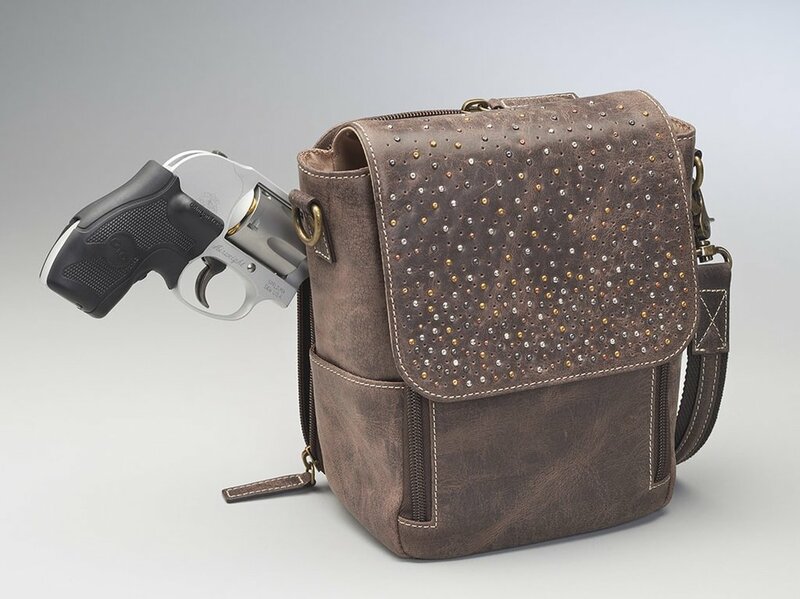 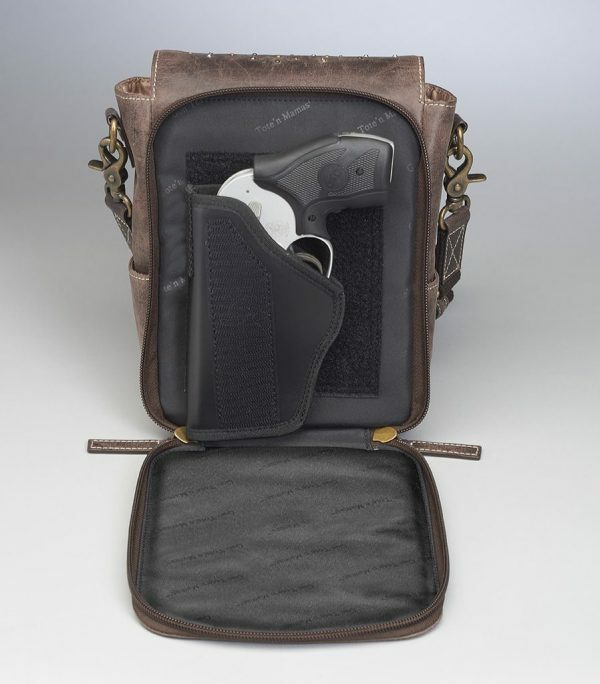 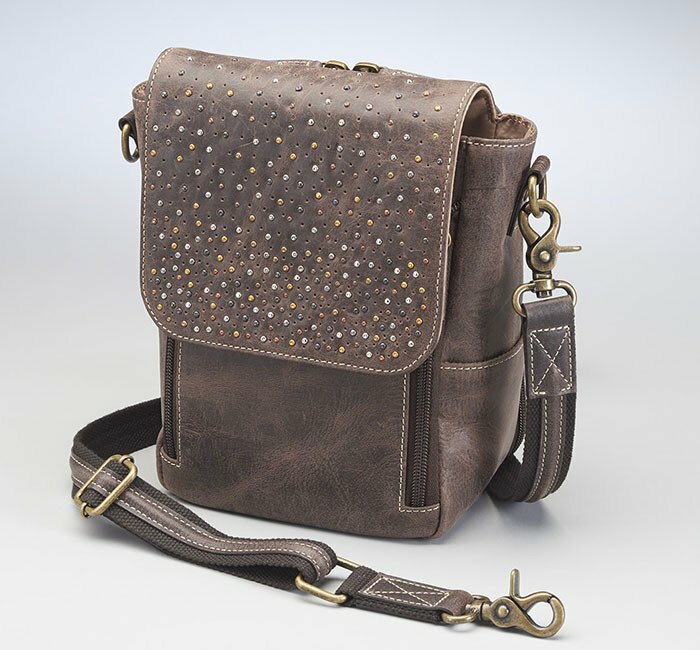 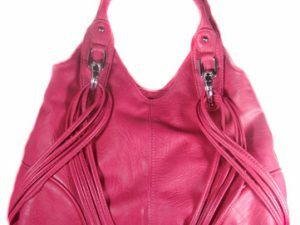 This purse is gorgeous and comes with a holster built in! 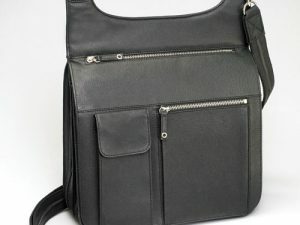 SKU: GTM-80-001. 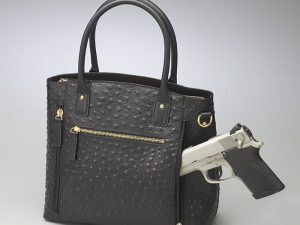 Tags: CCP, Concealed Carry Purse, CWL, CWP, Leather, Purse.